Already have a website but need of a facelift? We’ve got you covered. 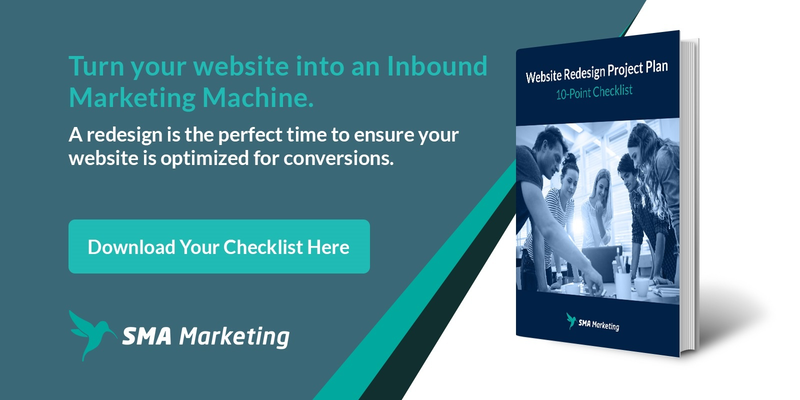 Give Your Old Website New Life! Is your once cutting-edge website now years behind? Technology is moving faster than ever before and it's more important than ever to make sure you keep your competitive edge. Website redesign projects are much different than building a website from the ground up. Having a team that is experienced in redesign websites is essential to your brands online success. Our Website Redesign services will bring your site up to speed and make the transition from old to new as smooth and painless as possible. Your site will get a fresh look with superior functionality, and all the benefits of our Growth Driven Design expertise. Today, more people are using mobile devices to search the internet than computers. If your site is not mobile friendly, you're losing business. You need a web design agency that thinks mobile first. 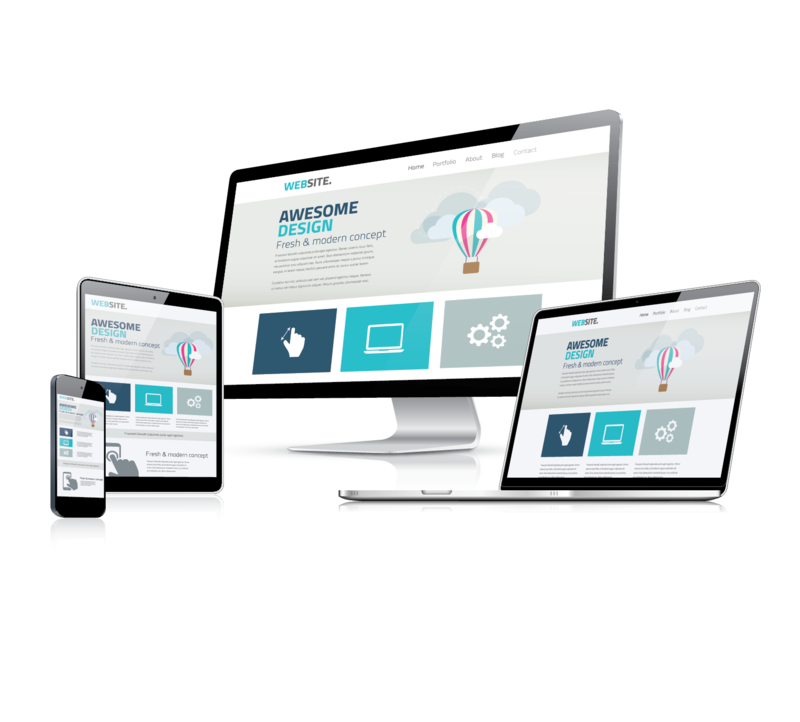 Our fully responsive design services ensure that your new website will not only look great, but work great as well, no matter what device your visitor is using. Plus, we’ll make sure you don’t lose any of your search engine authority in the process, so you don’t have to fight to reclaim the rankings you’ve already won once your new site is up.